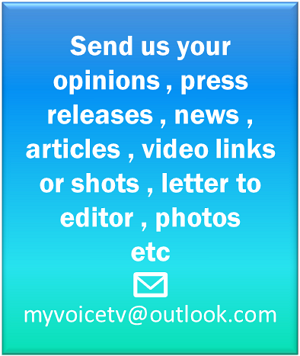 Make your website more attractive for your visitors. 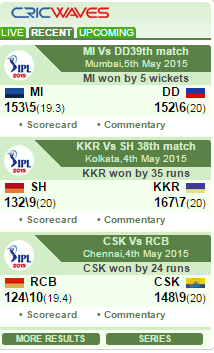 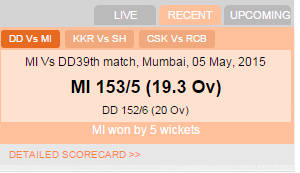 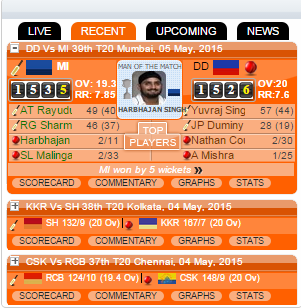 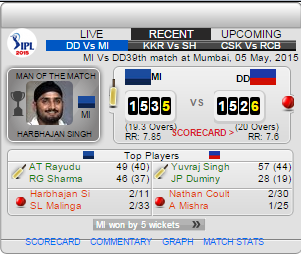 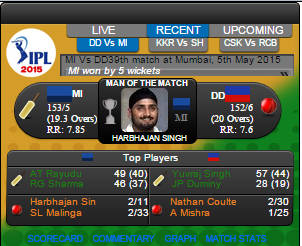 Put Live Cricket Score Board on your website / Blog. 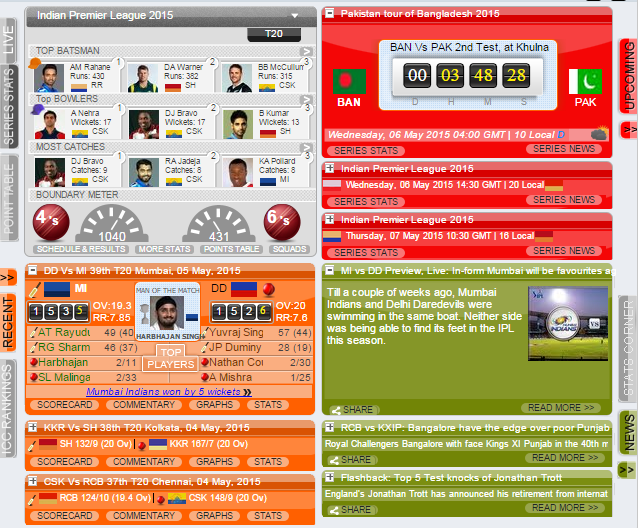 These Widgets getting updates automatically on regular basis...these can keep your visitors up to date on ongoing Cricket matches so they can enjoy browsing your website.